Manufacturers using additive manufacturing (AM) processes can now easily use the high-resolution imaging and elemental analysis capabilities of scanning electron microscopy (SEM) to characterize powders that are the raw materials for many of their processes. 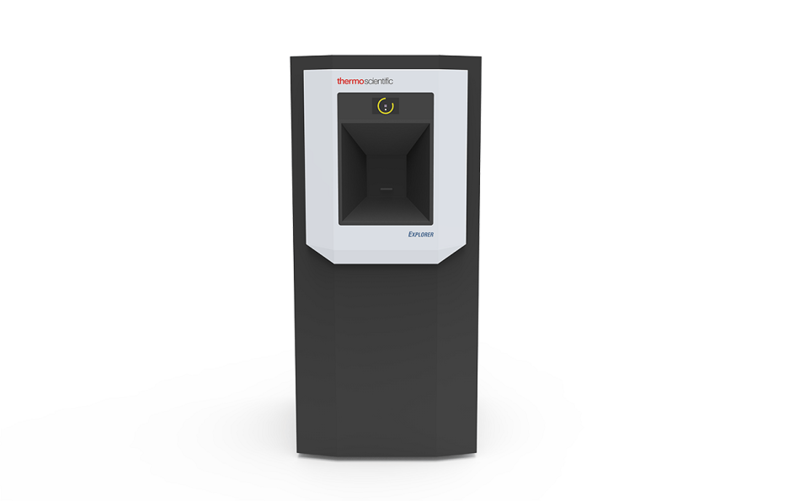 The new Thermo Scientific Explorer 4 Additive is the first commercially-released SEM specifically designed to measure particle size, shape and composition in AM metal powders, and to inspect finished parts to assure quality. The new Explorer 4 Additive solution will be demonstrated at Rapid + TCT 2018 (booth 625) in Fort Worth, Texas, April 24-26, 2018. 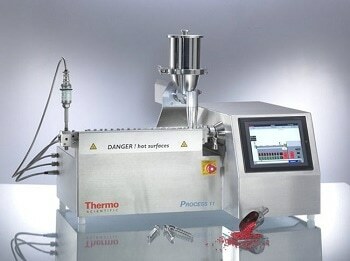 Particle size distribution – SEM can measure the entire size range of AM powders with better accuracy than competing techniques. Morphology – SEM has the resolution needed to distinguish subtle differences in shape that can greatly affect the flow and packing behavior of the powder. 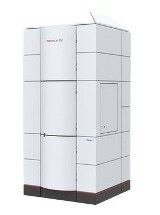 Impurities detection – Advanced energy dispersive X-ray (EDX) spectrometry provides fast, elemental analysis that can automatically identify impurities. Suspect particles can then be easily relocated for more detailed examination. 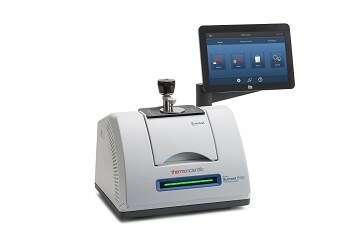 The Explorer 4 Additive system’s ability to examine and classify large sets of particles, inclusions, voids and cracks within minutes enables the use of statistical process control techniques and permits faster responses to process excursions. Its high-resolution imaging and micro-analysis capabilities enable failure analysis and process engineers to quickly find the root causes of process and product failures.